LOUISVILLE – Before Seyeom Kim went to the recent Just Worship conference at Columbia Theological Seminary, he had been feeling very much alone — unsure of where he belonged. 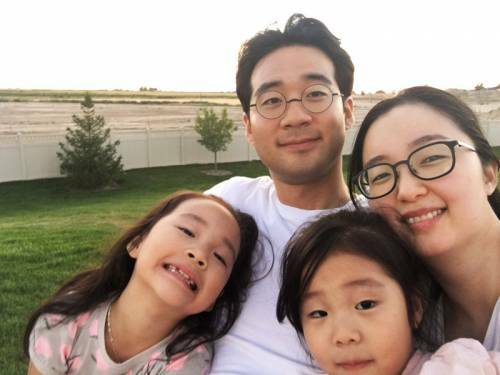 The 35-year-old South Korean pastor moved to Atlanta two months ago, with his wife and two children, to study in Columbia’s Master of Arts program in practical theology. His residency in Atlanta allowed him to attend this innovative event, sponsored by three seminaries (Austin, Columbia and Johnson C. Smith), as well as the PC(USA) Office of Theology and Worship and the Presbyterian Association of Musicians. But at the conference, something began to awaken in him. 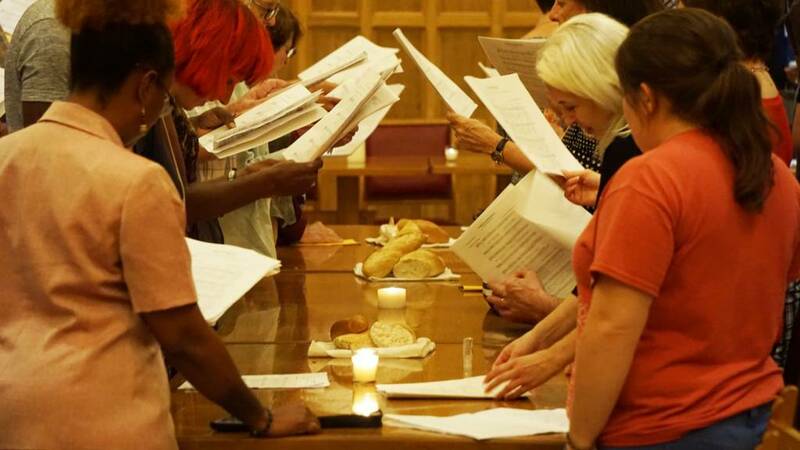 He began to find common ground and sense deeper connections as participants wrestled together with questions about the relationship between worship and justice. “The recognition of the real world’s struggles, the explanation of America’s culture and current problems — and all of our longings for justice — was so moving,” he said. During closing worship, Presbyterian Mission Agency’s Call to Worship editor, the Rev. Dr. Kimberly Bracken Long, spoke of God restoring creation through the river of life in Revelation, connecting that image to the waters of baptism. At that moment, Kim says he felt as if God was real to him. He could see that God really cares about this world — the violence, its problems and dangers. Previously, Kim had thought of baptism only as a human action. At the Just Worship conference, he found a deeper understanding of God’s action in baptism. He felt as if he was “being born again” into new life — into God’s restorative work, which involves justice. “It’s as if God wanted to baptize the whole world,” he said. Just Worship participants struggled together over questions over the relationship between sacrifice and service, doxology and human dignity — questions at least as old as the prophets of the Hebrew Scriptures. They spent time eating, drinking, praying, singing, laughing and even weeping together. They confessed and lamented the sins of prejudice and privilege. They gave thanks for new partnerships and imagined fresh possibilities. And that’s just the kind of worship that brought new life to Kim. Audio highlights of the Just Worship conference will be available Oct. 12 as a podcast episode of Aijcast, which is one of the PC(USA’s) 1001 new worshiping communities. In 2012, the 220th General Assembly declared a churchwide commitment to create 1001 new worshiping communities by 2020. At a grassroots level, more than 400 worshiping communities have been formed across the nation.